Finding out that your child needs a pediatric surgery is a terrifying reality. The thought of your child going under the knife makes you worry, and potentially turn to ineffective treatments. 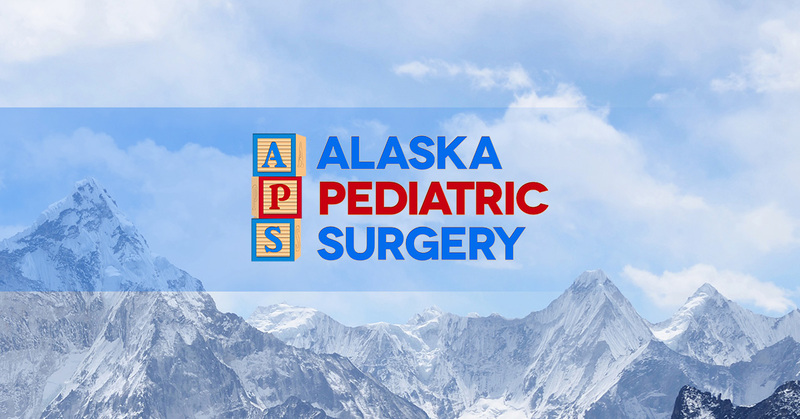 Here at Alaska Pediatric Surgery we want you to rest assured that your child will be in the best hands in Alaska. Rest easy knowing that your child will be cared for, and treated by the best of the best. Here are some aspects of your pediatric surgeons and office that will help you to feel better about your child’s upcoming surgery. What Do Our Pediatric Surgeons Have To Offer? Experience – Our pediatricians are educated and have decades of combined experience under their belts. These pediatric surgeries are routine for us, however, we treat each individual as such, and each child is given the utmost of care. Understanding – We love working with children, and while we wished it was under most positive circumstances, we aim to make this the most positive experience for both parents and children. We want to instill confidence in the children we perform our surgeries on, and create a positive outcome for everyone involved. Healing children is the most rewarding experience for our pediatric surgeons. Support – Anytime your child undergoes surgery you will want support and care available to you at any moment. That’s why our office works with the health care professionals at Providence Hospital to offer care that is available 24/7. When the fear of your child undergoing pediatric surgery becomes a reality you want nothing but the best by your side. That’s why working with the pediatricians at Alaska Pediatric Surgery is the pediatric clinic for you and your child. If you’re looking for the finest in pediatrics, look no further than APS. We would be happy to schedule an appointment to help heal your child. Call us today.